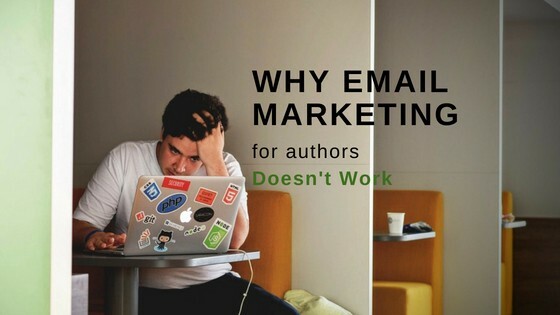 I’m subscribed to several author email newsletter lists. Guess what — they’re all the same. I don’t mean they all write in the same genre or anything like that. Every. Single. One sounds, looks, and feels the same. It’s also free to start a Youtube channel. You can post book trailers or do readings of your books.If you’re shy but also whimsical, you could do a puppet show. Have you used any interactive content for your email campaigns? What kind of results did you have? Let us know in the comments!